Handmade Pendant by Talented Silversmith, Peter Nelson. 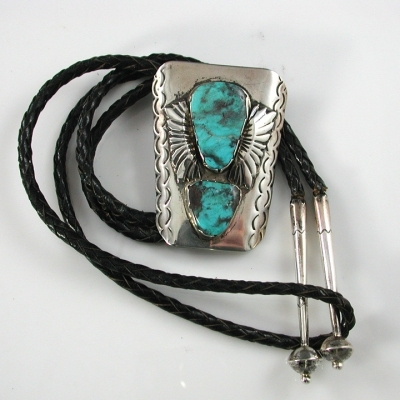 Overlay sterling silver Pendant is accented with Natural Bisbee turquoise. 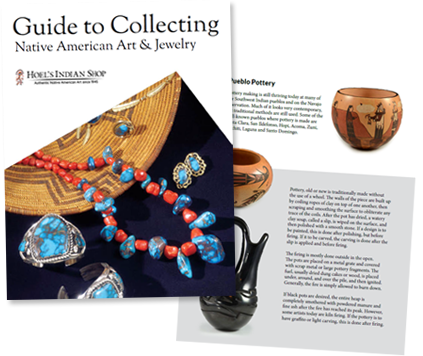 This Peter Nelson Navajo pendant is handmade by a talented silversmith. 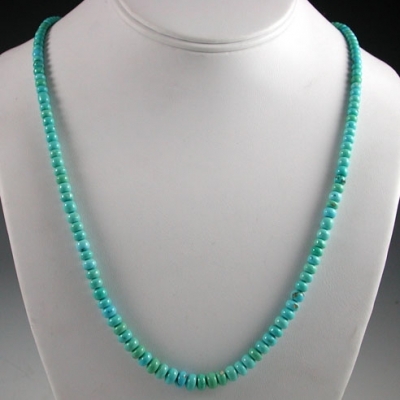 The overlay sterling silver pendant is accented with beautiful natural Bisbee turquoise. It is signed by Peter Nelson on the reverse side.